Provides effective wrist support and protection. Features flexible, removable stays inside. 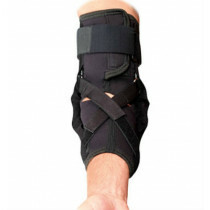 Comfortable for sprains, strains, and carpal tunnel symptoms. 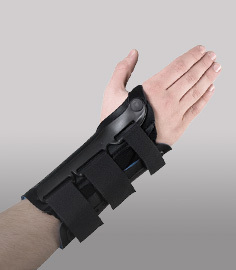 The MedSpec Motion Manager Wrist Brace is designed to provide flexible support following healing of wrist sprains and carpal tunnel inflammation. It features flexible plastic stays that can be pulled for use as more for its compression features. The product can be used on either hand and has a comfortable neoprene base that provides enhanced comfort around your wrist joint.  While the product is not intended to provide immobilization, it does win our editor's choice as an excellent step down product for providing flexible support along with adjustable wrist compression. 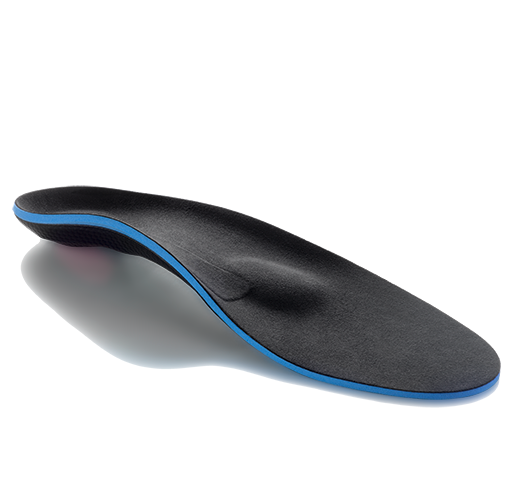 Use it at work or at home with any activity requiring mild support with flexibility. Provides support and wrist flexibility. Low-profile design allows the range of motion needed to return to work safely. Stays are removable for maximum adjustability. Neoprene base provides greater comfort and cushioning at the base. Flip tab closure allows support to be worn on left or right hand. Available in five sizes for a great fit - please see sizing chart tab. Neoprene base material with a nylon/polyester top. I got the product in very good time, however, when I attempted to use them I found that they were too small and cannot be used therapeutically as intended. 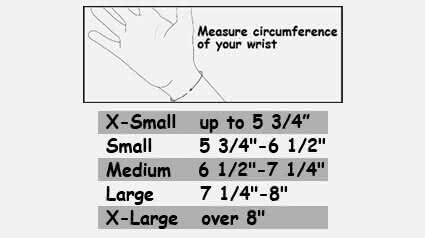 I would like to request that a pair of Medium sized wrist braces of the same model be sent to me, and that an address can be given so that I can mail the incorrect ones back to the company/distributor. They were used once and repacked in the same packaging that they came in, sans envelope. My doctor recommended it for relief from carpal tunnel symptoms until I'm officially diagnosed. The product is very comfortable, I wear it overnight and it has helped relieve some of the numbness I've been experiencing. I would think it is better suited for someone who needs additional support for an injury to the wrist but it still worked in my case. It really does help to relieve the pain in my wrist and hands.